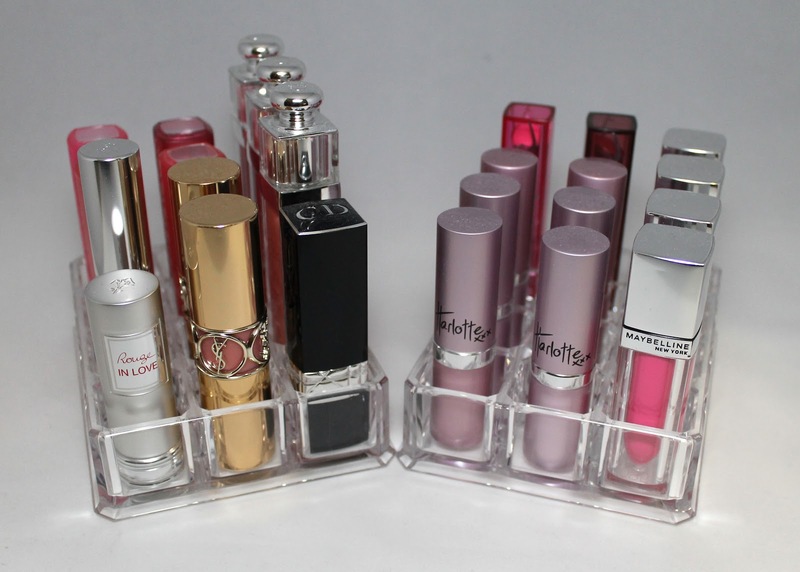 There is just something special about cute little acrylic organisers all lined up in a row. 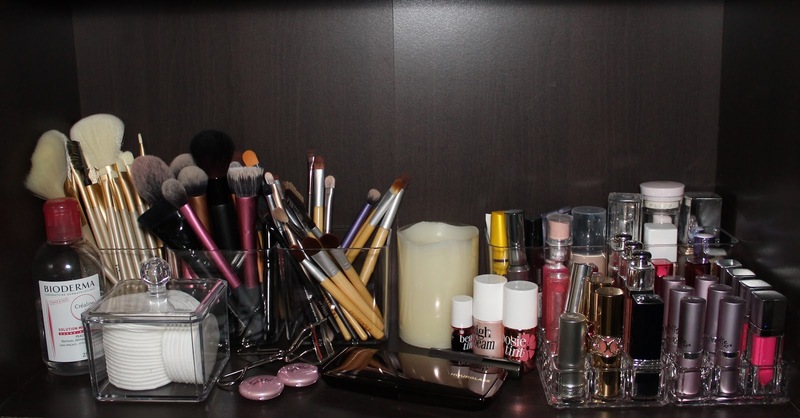 For the longest time I had all my makeup stored in some cheap plastic drawers from Officeworks. While it was a nice place to start, I kept seeing everyone's lovely storage solutions on blogs and Instagram and finally decided I needed some sexier storage. I was most surprised that it really didn't cost all that much to get all of my favourite makeup set up with its very own allocated spot. 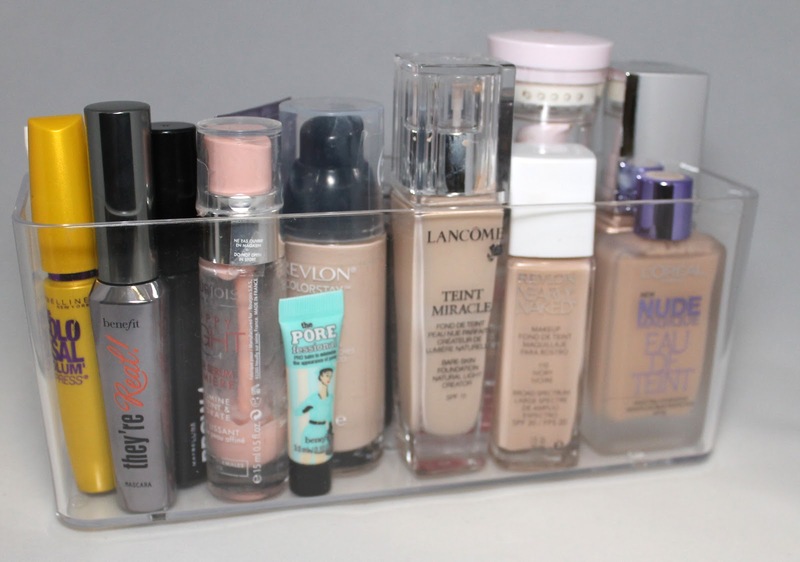 By far, the best and cheapest option for acrylic makeup storage is Kmart. I got at least one of every type (except the rounded lipstick holder) so I will show you them one by one. I have also heard a lot of people have had trouble getting these in stock at their local Kmart but remember you can order them online either to your door or for collection at your local store. I got this one to hold my cotton pads and my Real Techniques Miracle Sponge. It is a nice size and holds about 30-40 cotton pads without taking up too much space. 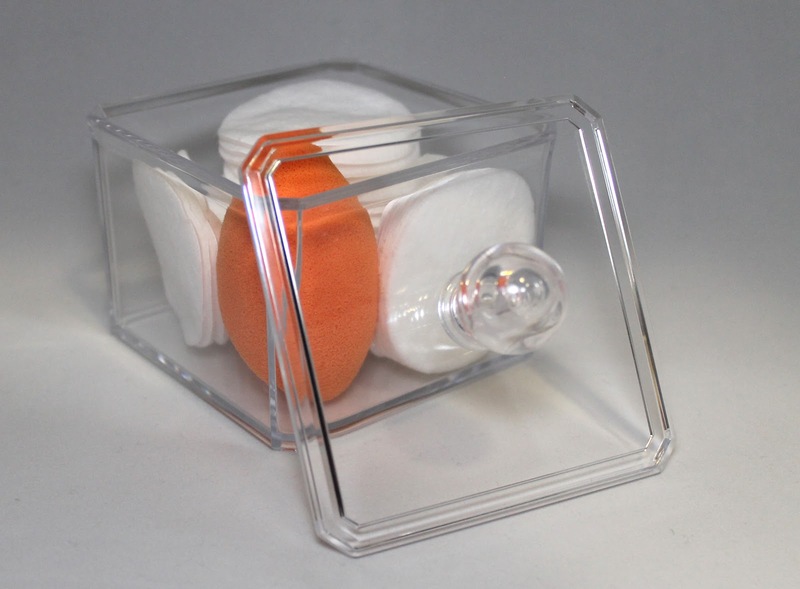 You could also use this to hold cotton tips, eyeshadow singles, etc. The possibilities are endless. 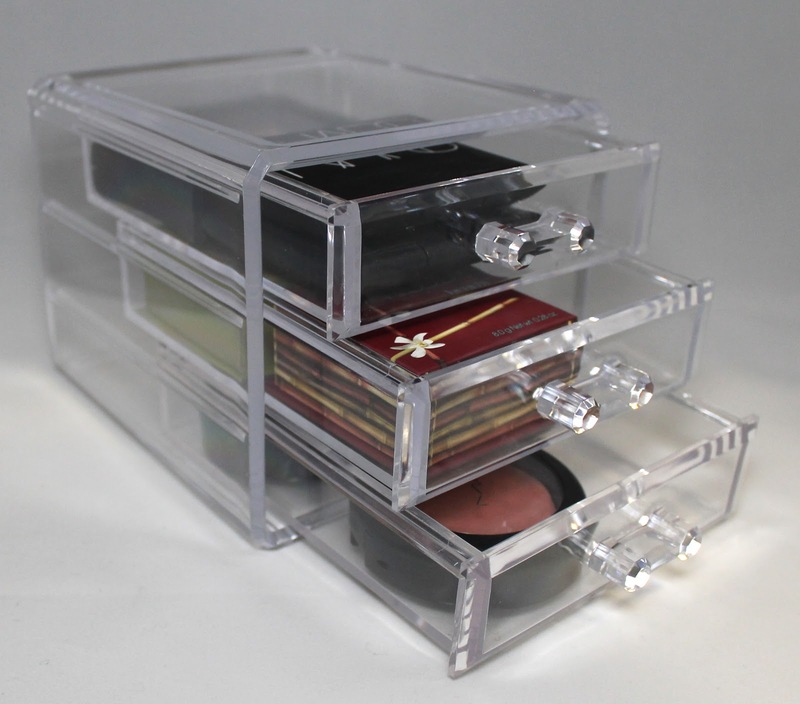 This cube organiser has 6 separate compartments and no drawers. It consists of two interlocking 3 compartment trays and a lid. This one is absolutely perfect for holding all my eyeshadow singles, gel liners and concealers. This one is easily the best value for money and if you were only going to buy one, this should be it! 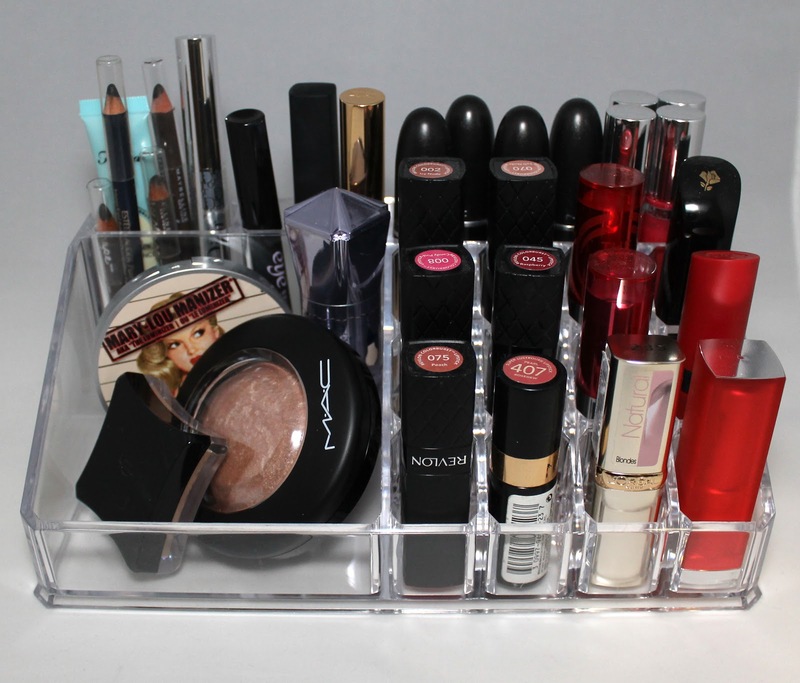 It has 12 individual lipstick compartments, three larger and deeper compartments at the back and a larger tray in front. I store highlighters, lipsticks, glosses, concealers and pencils in mine. It is a perfect stand alone on your dresser too. I got two of these and while they may be a little too small for many products, all of my most used blushes fit neatly into them. They don't stack up very well either because the don't have interlocking surfaces but because I have mine wedged between the edge of a bookshelf and the 6 cube organiser the two stacked on top of each other are still fairly sturdy. 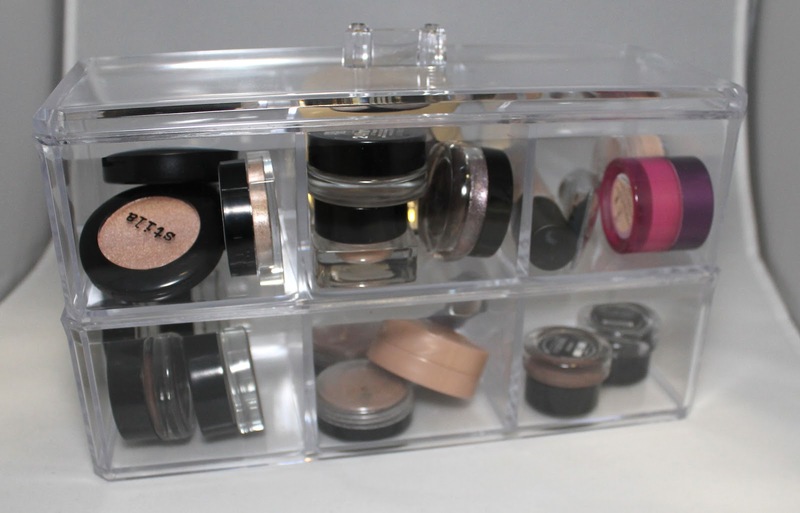 While Ikea might have awesome storage solutions for almost every part of the home, their selection of small makeup organisers is not exactly extensive. In saying that though, there are still a couple of good options. Also, Ikea has some of the best storage furniture of anywhere and when I finally move out of my tiny studio apartment I will definitely be getting the Alex Desk and Drawers. Gosh, I want them so much! I was originally going to get the Rektangel Vases to put my makeup brushes in but they have a really sharp unfinished edge and I actually prefer acrylic to glass. So instead I got this set and I'm so glad I did. It comes with 1 large square box (not pictured), one narrow rectangular box and three small square boxes. I use the large box to store my favourite nail polishes, the narrow long one for my foundations and primers and the three small ones are perfect for holding my brushes. Now if only I could find some vase filler so they will stand upright. I personally didn't get this one because I don't have any drawers but if you do it is a nifty little drawer organiser. 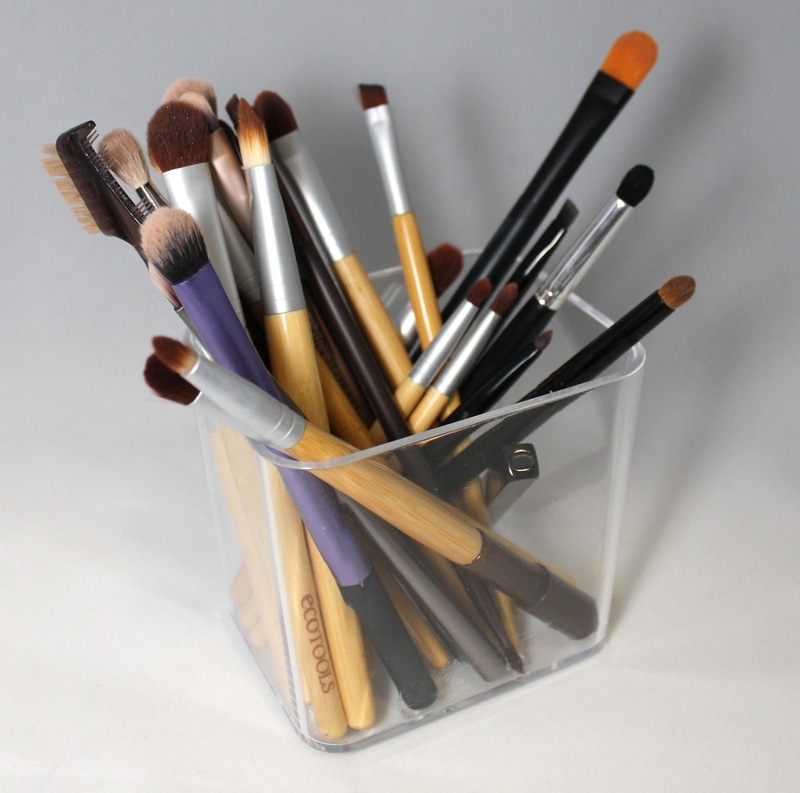 I particularly like the slanted brush organiser at the front. 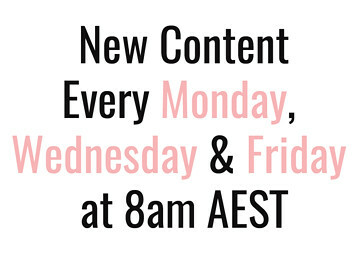 There are a couple of organisers in the Models Prefer brand at Priceline but I was told on my last visit that they are deleted lines so if you want them, rush in before the current stock sells out. There may not be any more after that. I have two of these and they are a good alternative to the tiered Kmart version with extra compartments, though the Kmart one is better value. They hold 12 lipsticks or glosses and are nice and compact too so they won't take up too much room (or height) on your dresser). There are definitely other options available for places like Howard's Storage World but they are far more expensive. For a more cost effective solution that still looks great you really can't beat Kmart! The only problem is they don't sell a larger tower of drawers but if you are looking for something like that try this one on Catch of the Day or Ebay. 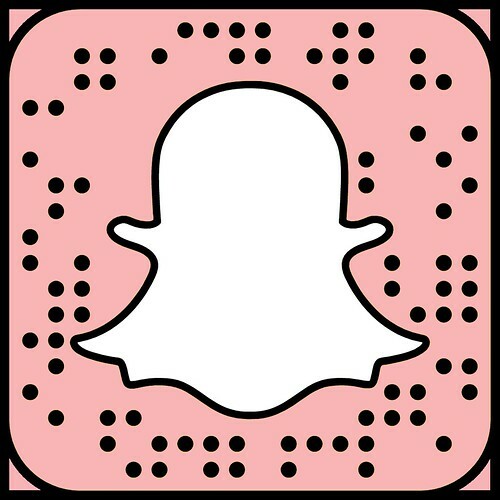 I'd love to see your current makeup storage solutions or any you make in the future with some of the items I've listed above. Just tag me (@rosy.disposition) in any pictures you post on Instagram. I always love to see everyone else's creative storage.